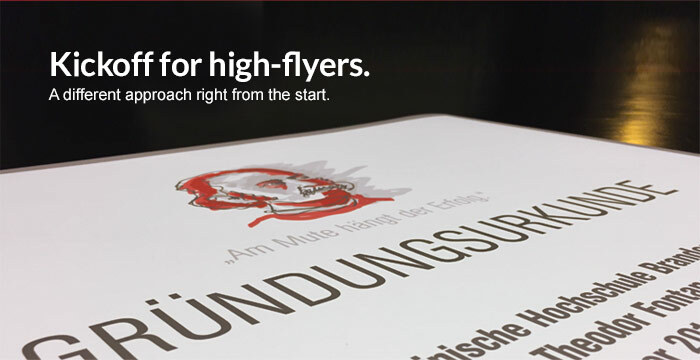 Success mainly depends on courage, so Brandenburg’s most famous poet Theodor Fontane. 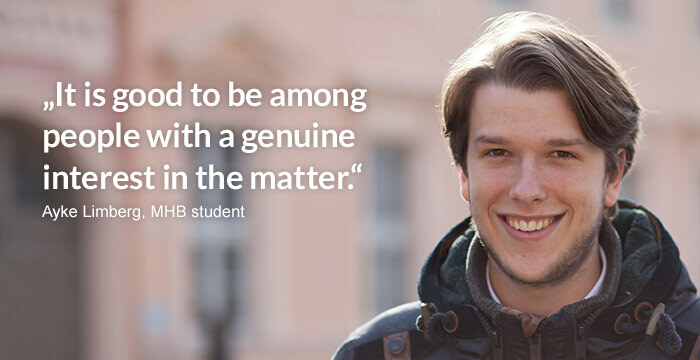 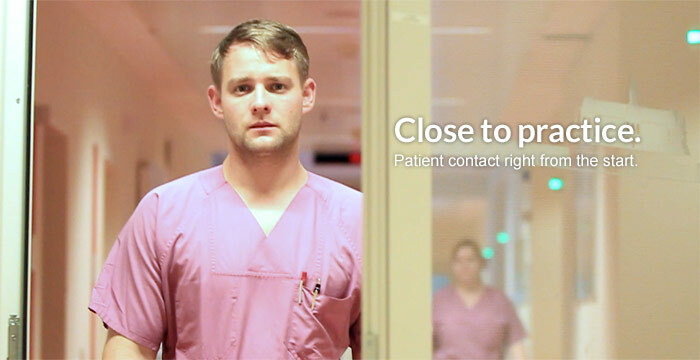 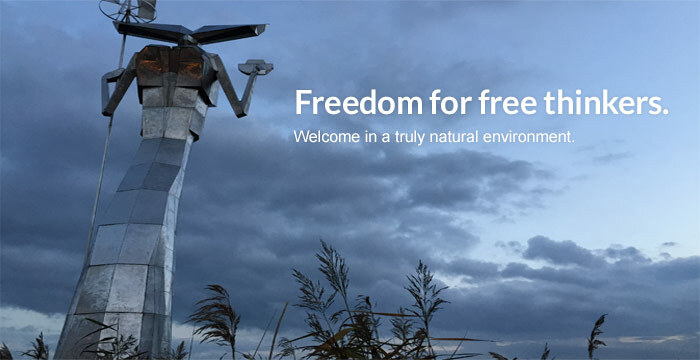 Today this attitude serves as the guiding principle in the realization of a truly visionary project: the Brandenburg Medical School Theodor Fontane (MHB) is Germany’s latest educational institution for future physicians and psychologists. 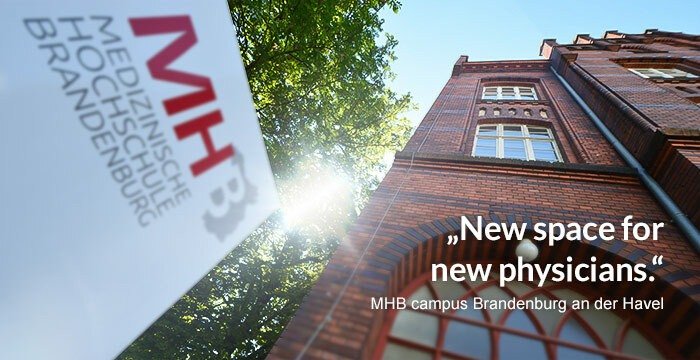 The Brandenburg Medical School was granted state recognition as a university on 8 July 2014 and officially founded on 28 October 2014, under the sponsorship of Medizinische Hochschule Campus GmbH. 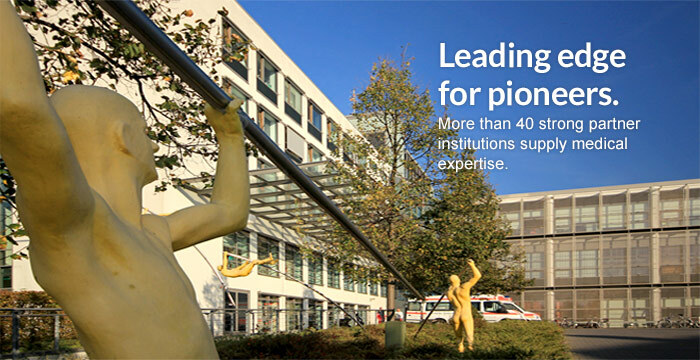 Associates are several hospitals (Ruppiner Kliniken GmbH, Städtisches Klinikum Brandenburg, Immanuel Diakonie GmbH with Immanuel Klinik Rüdersdorf and Immanuel Klinikum Bernau Herzzentrum Brandenburg), a public utility company (Stadtwerke Neuruppin GmbH) and the local savings bank Sparkasse Ostprignitz-Ruppin. 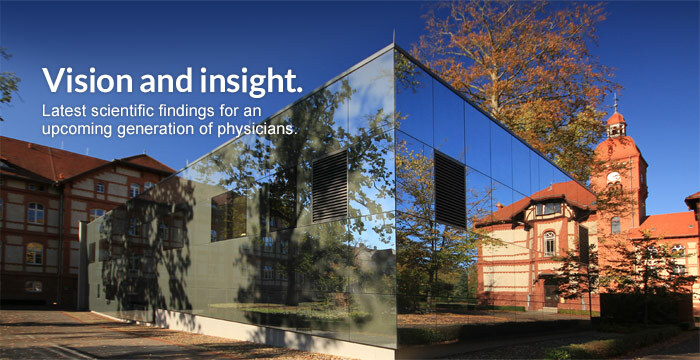 21 hospitals and the Brandenburg associations of statutory health insurance physicians and general practitioners as well as the regional medical board are cooperating partners. 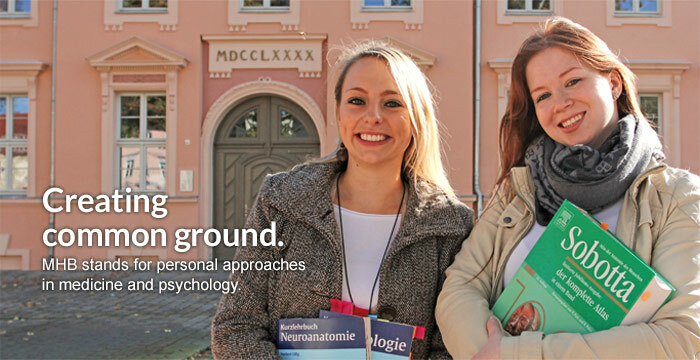 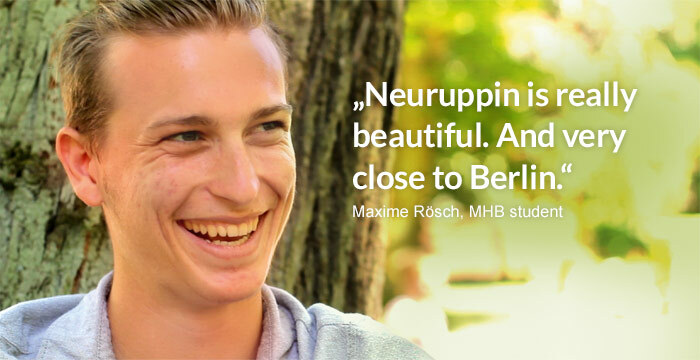 The Brandenburg medical model curriculum and the Bachelor programme in psychology started with the summer term 2015 as the first of their kind in Brandenburg. 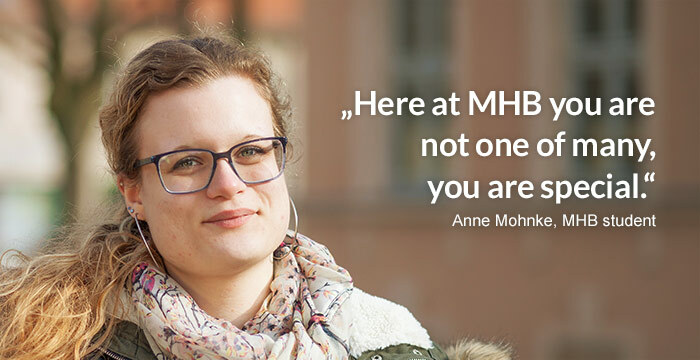 The guiding principle of MHB is personalized medicine and psychology. 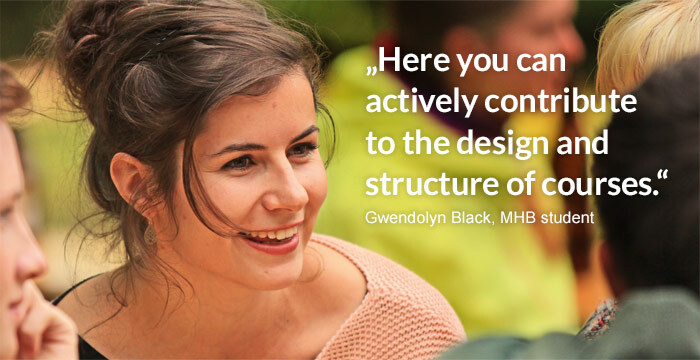 In practical terms, this means we aim at a comprehensive understanding of patients in their individual biographical, mental and spiritual condition and specific environmental and social context.